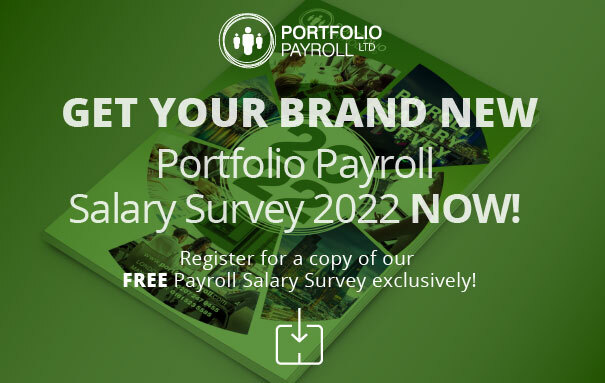 Portfolio payroll are currently working with a vibrant company based in the Manchester area who are currently recruiting for a Payroll Administrator to join their team on a full time basis. * Preparing BACS files and request forms and uploading them for authorisation. * RTI reporting, including data validation, submitting FPS/EPS, obtaining any client authorisation and posting out P60s. * P11D/P9D completion if required. * You must have experience running end to end payrolls. * Be up to date with legislation and be able to demonstrate this knowledge. * Flexible in your approach, but responsive to deadlines, both internal and external. * Great attention to detail should be exemplary. for Jade on 0161 836 9949.